Wheels of the Century Automotive Show 2018 was held on Sunday, 11th November 2018 at the Redcliffe Showgrounds in Reddcliffe Queensland. This event is open to all historical vehicles, bikes, vintage, veteran, hot rods, vans, utes, trucks, buses, muscle, sports and classic cars. 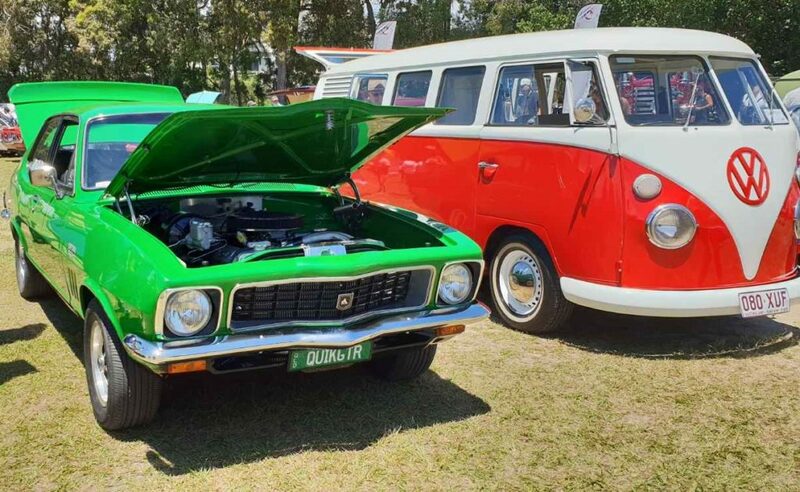 This annual car show is run by the Clontarf Beach Scout Group and features exhibits from Car Clubs as well as individual entries. Hot rods, muscle cars, restored vehicles, sports, trucks, motorbikes, utes, vintage/veteran etc. Here are some Toranas from the show. We especially love the orange UC Torana.